Alfonso Cuarón’s ROMA added another two Awards to its growing list of accolades, winning the top prizes for Best Film and Best Direction at the 8th AACTA International Awards. Cuarón, who won the same two awards in 2014 for GRAVITY, now holds the record for the most AACTA International Award wins by an individual (a record previously held by Alejandro G. Iñárritu with three). Also taking home two awards was period comedy-drama THE FAVOURITE, with Olivia Colman winning Best Lead Actress and writers Deborah Davis and Tony McNamara winning Best Screenplay. 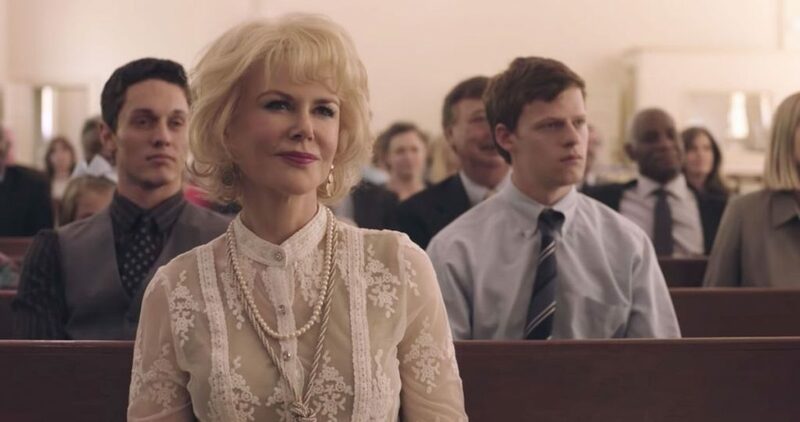 Nicole Kidman won her second AACTA International Award for Best Supporting Actress for gay-conversion therapy drama BOY ERASED. Kidman also received the AACTA Award for Best Supporting Actress for the role at the domestic AACTA Awards in Sydney last month. The remaining two performance awards went to first-time AACTA Award winners Rami Malek, who won Best Lead Actor for his portrayal of Freddie Mercury in BOHEMIAN RHAPSODY, and Mahershala Ali, who won Best Supporting Actor for his performance as jazz pianist and composer Don Shirley in GREEN BOOK.